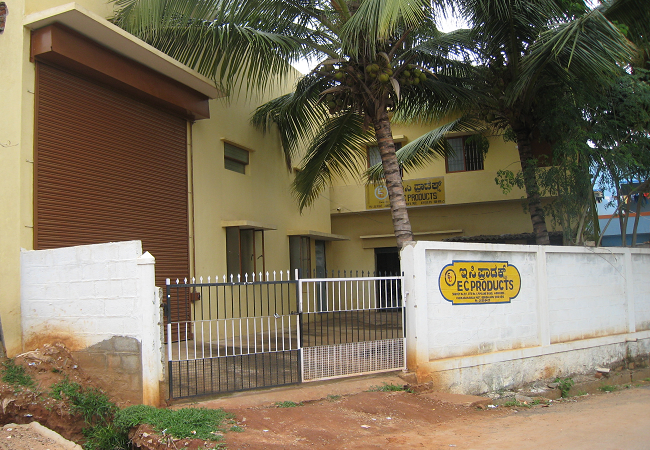 E C Products is a Partnership Firm established in 1996. Initially, the main products were machine tool accessories such as	rotary tables, indexing tables, power chucking tools, attachments etc. 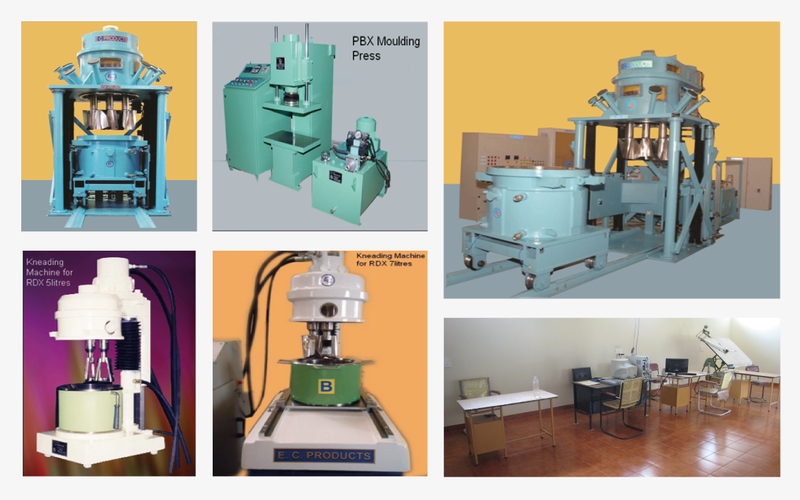 By 2000, E C Products started manufacturing Special Purpose Machines and Reconditioning of machines. By the year 2003, it started making special mixers and machine required for ISRO for the processing of Explosives and Propellants. Our products are manufactured to high quality and reliability. Our customers include major companies such as ISRO, DRDO, HMT, BFW, BHEL, TITAN, BEML, KSB Pumps, GCL etc. Because of the high quality and reliability of our products, we get repeat orders and in many cases on single tender basis. Our products are manufactured and tested to Aerospace standards, which ensures trouble free service for long time. Will give minimum 7-10 years service without any major maintenance.